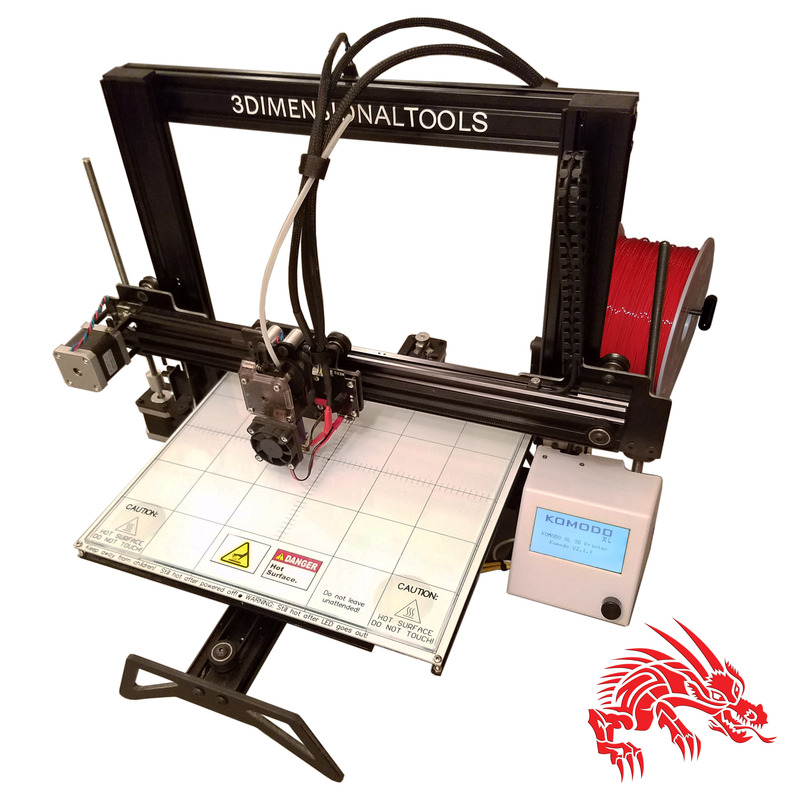 We have installed a 3D printing estimator which will allow you to view and submit it for a quote, we’ll send back a final price that allow you to add it to the cart for checkout. Please allow 5 working days to get your print completed and into the mail. Currently we have a print farm of 4 printers, more printers will be added as needed. 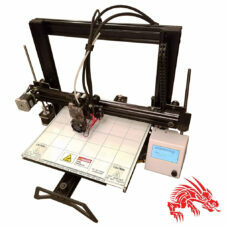 Here is another source for parts, www.thingaverse.com they have 1,000’s of ready to print items. All metal printer that just works! Supported file types: STL (bin, ascii), OBJ (including texture support), ZIP.